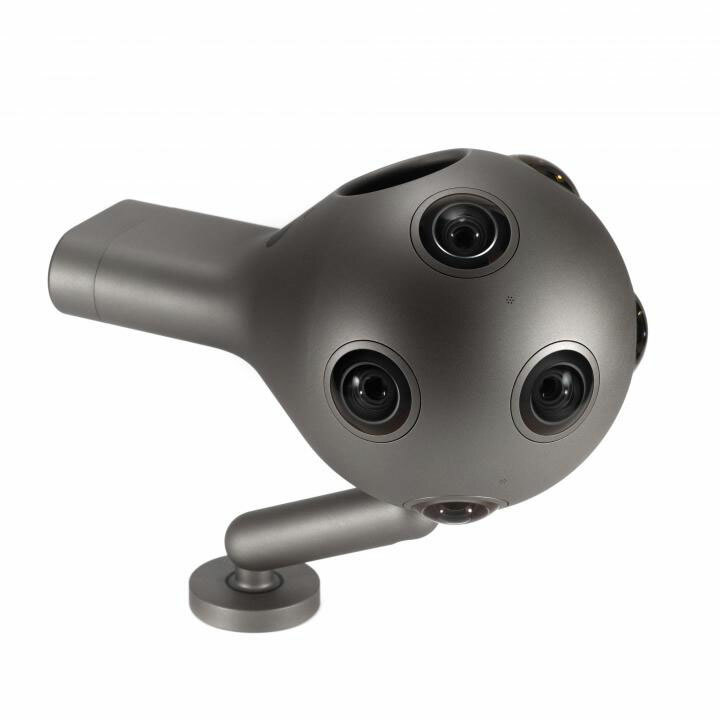 Nokia has announced it is scrapping its virtual reality camera Ozo, two years after its release. The camera was aimed at “professional creators”, and cost $60,000 (£46,000) when it launched in 2015. A second generation version called Ozo+ came out this year, and was originally priced at $45,000 (£34,000) but recently dropped its price to $25,000 (£19,000), reports the BBC. The tech company has said in a statement that it will now focus its efforts on health tech products. Read Design Week’s full story from November 2015 on the Nokia Ozo launch here.